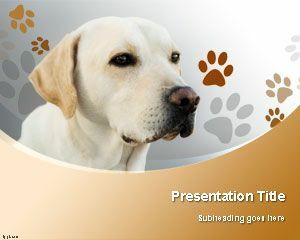 Free Labrador Retriever Dog PowerPoint Template is a background template for Microsoft PowerPoint presentations. 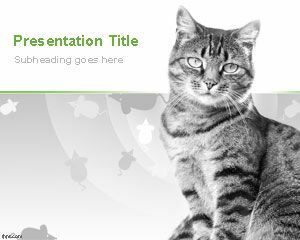 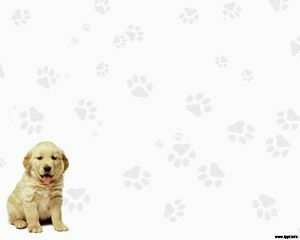 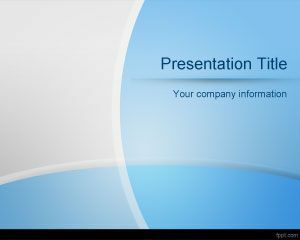 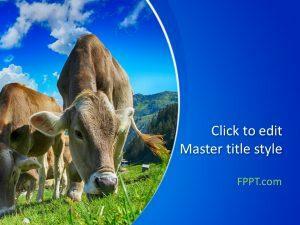 Alternatively you can download other free domestic animals PPT templates like the cats PowerPoint background for presentations. 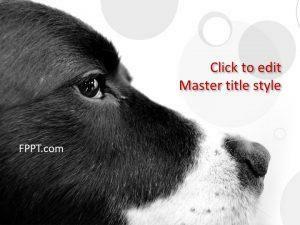 You can download this free domestic dog PowerPoint template to prepare presentations on dog breeds, dog care as well as other presentations on dog facts or dogs guide using Microsoft PowerPoint 2013 and 2010. 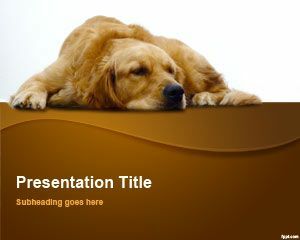 The slide design has a nice effect of prints in the background and a curved design with the dog photo.